Pamper your skin with some tender loving care. 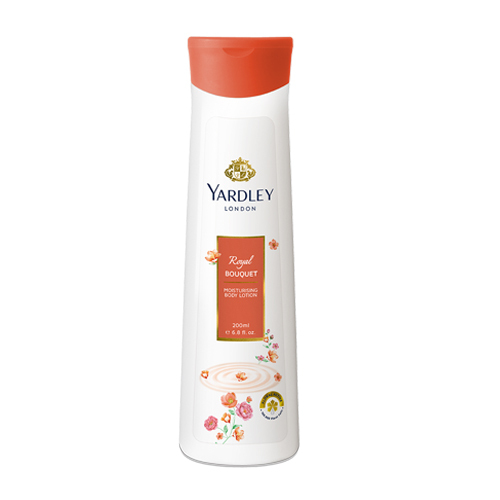 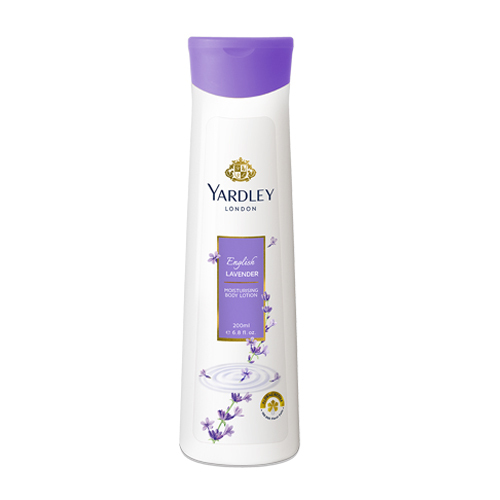 Yardley’s Moisturising Body Lotion, infused with “Flower Power” of natural floral extracts, contains the goodness of 10,000 active floral cells in every 100ml for beautifully soft and glowing skin. 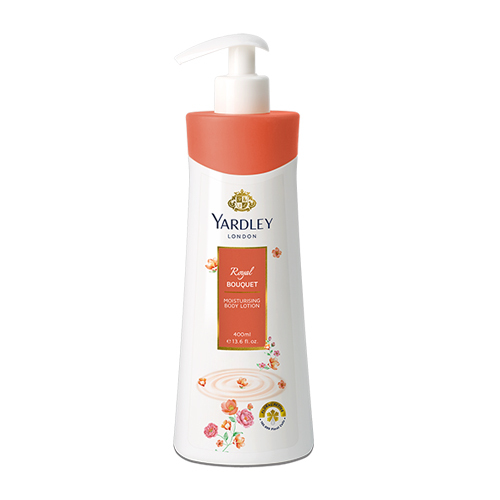 This luxurious creamy range contains Soy Proteins, Shea Butter and Bio-Hyaluronic Acid that has Moisture Lock properties to help lock moisture into the skin for 24 hours. It nourishes and smoothens your skin leaving it feeling soft, toned and delicately scented. Indulge your senses and nourish you skin, all day long with Yardley’s range of Body Lotion that includes English Lavender, English Rose, English Musk, Imperial Sandalwood, Royal Bouquet and English Blossom.